CQ CQ CQ, this is the Southampton University Wireless Society reporting on our activities since January! To start the year off, we had a batch of QSL cards professionally printed. Designs had been submitted by members, and voted on at the 2015 Christmas meal. These cards are sent like postcards to individuals or clubs with which contact has been made, usually for particularly interesting or unusual contacts, in order to have a physical record by which to remember the occasion. By having QSL cards to send, not only do we wish to give other amateurs tokens by which to remember us and our university, we also hope to receive more, to add to our already quite diverse . Thanks to Darren Richardson for handling the competition as well as for producing the winning design. The Southampton Open Wireless Network has successfully ported their firmware to a new device, the GL iNet AR150. The old nodes, based on Meraki Minis, were good for their time but had by 2016 become dated and temperamental, with an increasing number failing in service. We now have a few of these new nodes deployed and barring a few teething problems, appear to be working very well. Thanks go to Chris Malton and David Newman for setting these up, and to ECS for funding the purchase of the new nodes. One member of the society, Phil Crump, has been heavily involved with the ARISS project (Amateur Radio on the International Space Station), which allows school students to get in touch with the ISS, in particular with Tim Peake. Phil has been handling, among other things, getting the video feeds of the events out of the schools to the rest of the world, on behalf of the BATC (British Amateur Television Club). He will be giving a talk about ARISS to club members at the meeting on Thursday 3rd November. In conjunction with the new nodes, SOWN has also built new firmware for all current node hardware. This is currently at the bleeding edge, using OpenWRT Designated Driver, and besides providing the expected newer software versions, also significantly overhauls the node setup infrastructure, making it much easier to ship configuration to nodes. Many thanks to Chris Malton for handling most of this. Another society member, Tyler Ward, noticed the lack of a good, reasonably-priced solution for distributing power to and from kit using Anderson PowerPole connectors, which have been the club’s standard power connectors for a while thanks to their durability, flexibility and simplicity. He therefore designed and produced for club members a run of PowerPole distribution boxes, which fulfil this need. A few were also purchased for the club, which we now use at outings and events. More work was done on the SOWN-Zacler project, which aims to produce an 802.11ac non-Eduroam SOWN node for the use on top of the department’s Zepler building, building 59. The node itself is now largely complete, and the main thing that remains is doing the physical work on the roof to put it in place. 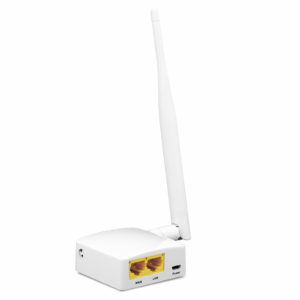 This will allow very high data rates on Wi-Fi for those with university accounts. The amateur radio club held an outing on The Common, a large grassy area in Southampton reasonably close to the University, in March. As is tradition with Wireless Society winter outings, it was bitingly cold, but although few contacts were made, good fun was had by all, especially in the discovery of a new culinary delight, the digestive biscuit sandwich! Many club members have been experimenting personally with custom SOWN[at]HOME nodes that support 5GHz frequencies, to allow high-speed Eduroam access in their homes, much faster than traditional 2.4GHz Wi-Fi. In particular, Henry Kennedy and Phil Crump have both successfully set up such nodes, using re-flashed TP-Link Archer C7 home routers. 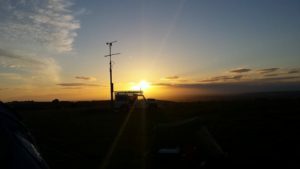 In July, we took part once more in the annual contest that everyone in the club looks forwards to, the VHF National Field Day. For those unfamiliar, an amateur radio contest involves trying to talk to as many people as possible, usually as far away as possible, in a given period of time, in this case 24 hours. The “VHF” part of the name means that we had to use VHF (and UHF!) amateur frequencies, not HF which are usually more suited to longer-distance communications, and the “Field” part of the name means that everyone has to operate without using permanent buildings or mains power, that is, in a field! 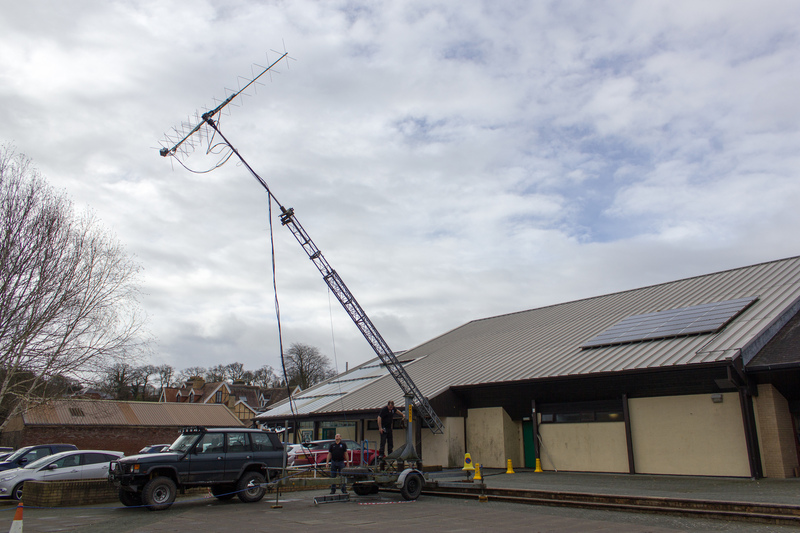 The society usually participates with BARC (the Basingstoke Amateur Radio Club), but this year we operated with no other clubs, but with the help of an individual, Noel Matthews, G8GTZ. We operated from Walbury Hill, near Newbury, operating on 2m using club equipment, and 70cm and 23cm using Noel’s Land Rover with pump-up mast. We were reasonably successful although less so than last year when we were operating with BARC, making more contacts but at overall shorter distances. Many thanks to Noel, Phil Crump and Tyler Ward for helping to organise this event. More work has been done on SOWN-VMS, our project to move many SOWN servers onto virtual machines. This will allow us to reduce our footprint in server racks as well as to generally reduce our dependence on old, physical hardware. In April, A few club members attended the West London Radio and Electronics Show (Kempton radio rally). The club got a good price from G Whip on a 20m Kevlar End-fed Zepp antenna, which has already been used in many outings and activities, as well as a balun for our HF Beam restoration project. Club members also found other interesting purchases for their own uses, including mag-mount antennas and a giant oscillator… Our thanks go to G Whip for the good price on the End-fed Zepp! SOWN[at]Anywhere development has been progressing steadily. 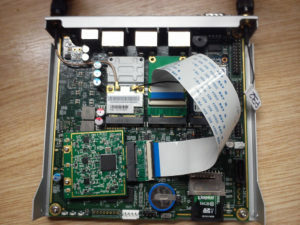 This is the project to convert some sort of wireless device, connecting over mobile network, into a SOWN node. 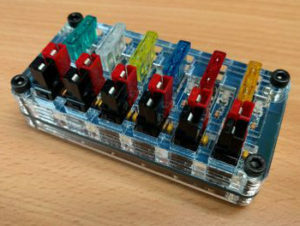 When combined with a battery, this will produce a truly portable SOWN node, requiring no fixed power or broadband connections. Murray (M0SWT) Operates on 20m at EMF camp, using a valve rig and the end fed zep. 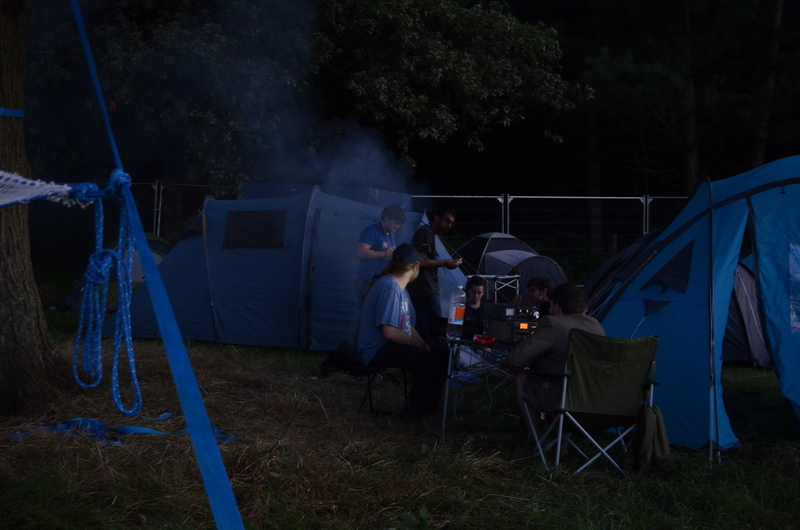 Finally, in early August, we attended Electromagnetic Field, hosted this year in a field near Guildford. This was basically a gathering of people all interested in engineering or technology in some way, for a three-day camping event. We came representing the society, and were given a small amount of space near the High Altitude Ballooning group. We had a great time chatting to other radio amateurs, including coming up with some ideas with Surrey EARS. Many thanks to all the organisers of EMF Camp for a fantastic time! One of out members has put up a blog on our activities if you want to find out more of what we got up to. Now, we come to the end of our Semester 2 2016 newsletter. We hope to see everyone again in the new year, and to do even more interesting activities.